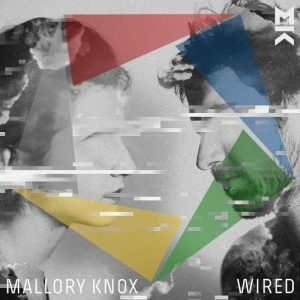 Mallory Knox’s latest release is entertaining and accessible but lacks variety. According to their label, RCA, Mallory Knox are becoming ‘the vital voice of the modern rock generation’. Although Wired is not, by any stretch of the imagination, a bad album, it is certainly not a vital one. What the Cambridgeshire rock band has delivered is a solid, coherent project that will appeal to many, but one without the element of surprise that would make it outstanding. ‘Giving It Up’ is the first track on Wired, and one of four singles released before the album dropped on the 10th of March. It is an energetic start that encapsulates Mallory Knox, showcasing their lively, up-tempo rock and Mike Chapman’s powerful vocals. ‘Better Off Without You’, the next single on the album’s track-list, follows in much the same vein – short, catchy and chorus driven. Chapman’s vocals again stand out on this track, and his performances on Wired as a whole help to lift the album. 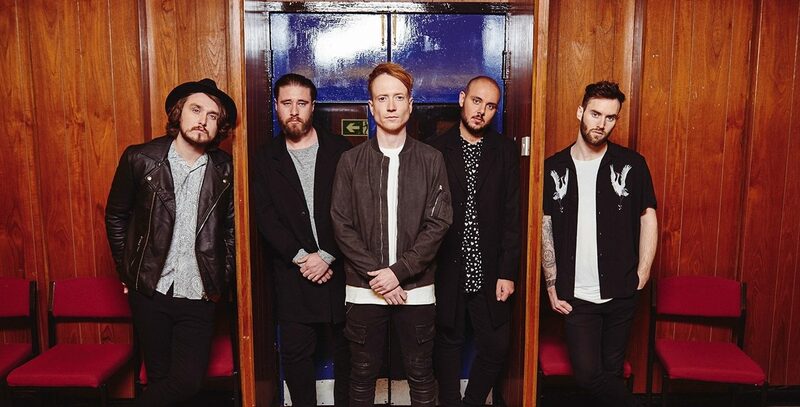 In ‘Better Off Without You’ and ‘Giving It Up’, Mallory Knox deal with love and relationships – and this is the main theme of their album. ‘Falling In Love’, as the title might suggest, also deals with this theme. Whilst it was not released as a single, ‘Falling In Love’ is one the albums best songs, providing some welcome variation to the mediocrity. It starts off soft, somewhat minimalistic, relying for the first couple of minutes on gentle vocals with a simple backing. As the song slowly builds Chapman launches into an angry, frustrated and eventually elated crescendo. ‘Lucky Me’, the album’s next single, dealing with yet another romantic entanglement. Although it is generally an enjoyable listen with its big chorus, it is irritatingly formulaic. The final single, ‘Saviour’, moves away from Wired’s main theme and deals instead with a crisis of faith, opening with some unusual lyrics – ‘These days we stand confused just like a flock of sheep / who’ve come to know the shepard’s getting harder to see’. Although ‘Saviour’ is dealing with a different subject, when it really gets going it just sounds like the rest of Wired. Verdict: ‘Falling in Love’ is a great example of how the band can vary their sound, but too many of the tracks on Wired sound the same and tend to blend into one another. Wired is a decent album, full of enjoyable, catchy tracks but it is missing the element of surprise.